Haute 100 Update: Leo DiCaprio Asks Fans to Save the Sharks with Success – CA Bill 376 Passed! 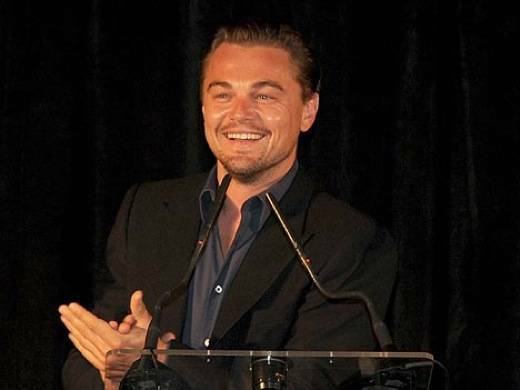 Leonardo DiCaprio, who is by now a well-known film figure, environmentalist, and philanthropist, appealed to his fans for his latest animal rights cause. He had written a letter in support of California’s Assembly Bill 376 – which makes make it illegal to possess, sell, of trade shark fins – and asked his fans to reach out to their state senators to protect sharks and pass the bill. It looks like it paid off as the bill was successfully passed yesterday, August 7. “This is our last shot. Please help,” tweeted DiCaprio. Animal activists have been working to establish the illegality of the devastating practice, which puts the already delicate population of sharks at further risk. Legislators voted on the bill yesterday, passing it by a vote of 25 to 9. DiCaprio also encouraged fans to sign a petition to persuade global leaders to enact shark conservation measures. The loss of the shark population would put the balance of ocean life at great danger and DiCaprio isn’t the only celebrity who values the cause. He is joined by Scarlett Johansson, Kristen Bell, Ke$ha, and Edward Norton in celebration of the passing of the crucial bill.